You wear a seatbelt, and so should your pet. 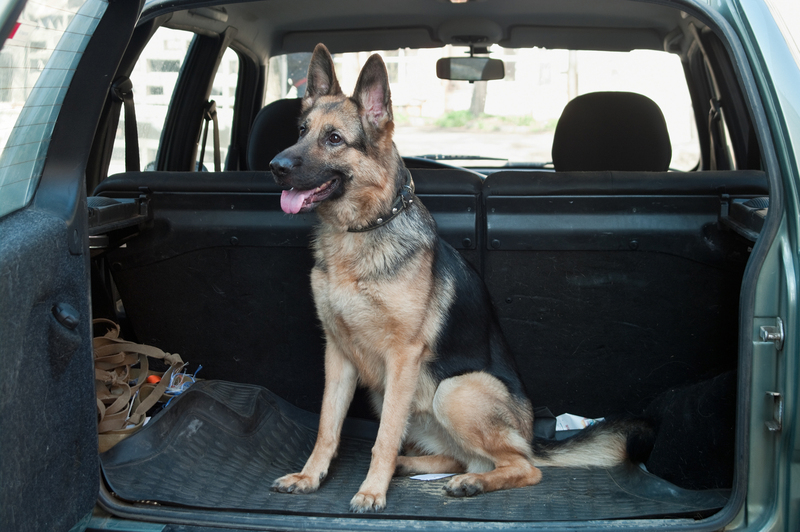 A good harness and a seat belt are the best ways to ensure that your pet is safely secured. A crate is a close second, but in the event of an accident, a good harness is better. Feed your pet 2 to 3 hours in advance of your trip. Animals are not immune to car sickness, and it increases their choking hazard. Also, avoid feeding them in the car for the same reason. Even if it's 30 degrees outside, don't leave your pet in the car unsupervised. Your car can become a furnace very quickly, and it doesn't take long for a small animal to suffocate. As much as your dog loves it, don't let him hang his head out the window. This causes unnecessary risk of injury to their eyes, ears and face. Lastly, make sure your pet has up-to-date ID tags and that you bring along his vaccination records. If someone gets ill while you're traveling with a pet, many states require proof of vaccination. Thanksgiving is a busy and hectic enough time to travel, without adding the distractions and risks of unrestrained pets. We hope these tips will help you and your furry friend travel safely this holiday season! When your check engine light comes on, it's usually accompanied by cold sweat, a pit in your stomach, and an overwhelming feeling that a costly repair is in your future. 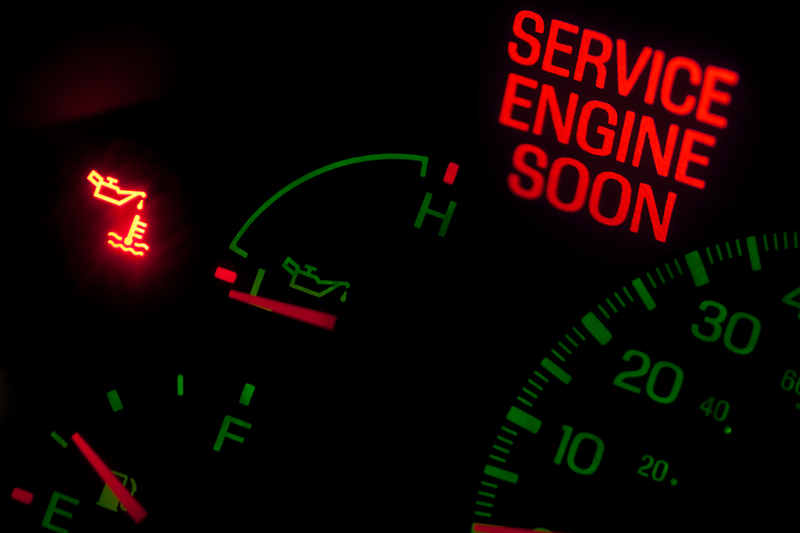 Although this is sometimes the case, a check engine light can be telling you a wide range of things. Also known as the 'malfunction indication light,' your check engine light is composed of a series of sensors that monitor your car and send information to its onboard computer. These sensors keep track of everything from the amount of gasses in the vehicle's exhaust, to the ambient air temperature. Your vehicle's computer, or engine control unit (ECU) uses that information to make sure that the engine is running as efficiently as possible in any given condition. When one of these sensors malfunctions, your check engine light will turn on. So, where does that leave you? As long as there's no drastic change in your car's performance, you're probably not in any immediate danger. Bring your car in, and one of our technicians will use a code reader to diagnose the problem. Sometimes, there will be simple solution to your check engine light woes—a loose gas cap, an unseated engine oil dipstick, and a loose oil fill cap can all trigger the check engine light to flash. Don't wait too long to have it looked at, however; the light may be indicating the beginnings of a serious problem that will become more costly with time. As always, Robert's Auto Repair is here to help. If you have any questions or are experiencing difficulties with your engine, feel free to give us a call or schedule an appointment online.